NestFresh started as a family company in Colorado in 1991. Our founders wanted to create an egg company focused on animal welfare and environmental sustainability. They believed that by treating animals right, both hens and humans benefit, and we are proud to maintain those founding values. In our early years, NestFresh Eggs were produced and sold exclusively in Colorado, and we soon became Colorado’s favorite egg brand. 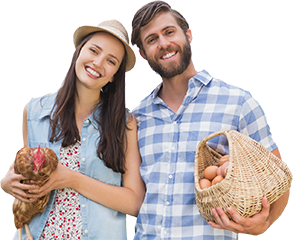 When we set out to offer our eggs across the country, we did so with the goal of providing more people with locally produced eggs, and more hens with happy cage free lives. 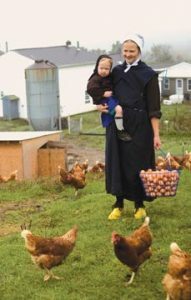 Today we use regional, family-owned farms to produce and supply farm fresh NestFresh Eggs in a local, sustainable system. Each family farm in our network is a local business that shares our commitment to animal welfare and stewardship of the land. Every one of these farms is inspected by auditors committed to animal welfare. This ensures that every NestFresh farm across the country meets our high standards for happy, healthy hens. NestFresh has always been proud to provide you with eggs that satisfy your conscience and your hunger. We hope to continue to lead the way in producing natural alternatives to regular eggs. 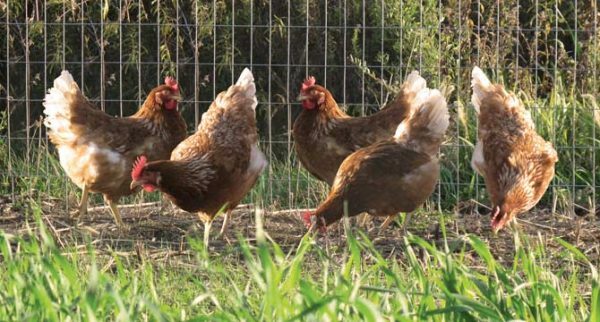 We strive to be the leader in sustainable, local, humane and natural eggs. We are committed to producing eggs from hens that live healthy lives on family farms. These farms live up to the highest standards for humane animal care and sustainable agriculture. NestFresh proudly partnered with the Non-GMO Project to produce the first ever Non-GMO Project Verified Eggs. We feel good about the source of our products, and you can feel good about feeding NestFresh Eggs to your family. 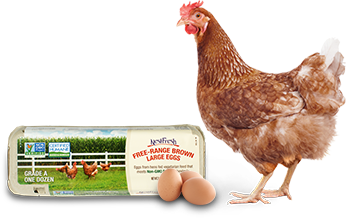 When we say our hens and eggs are certified cage free, free-range, humanely treated, and non-GMO, it isn’t just jargon. NestFresh hens are given the lives they deserve, free from hormones and antibiotics. 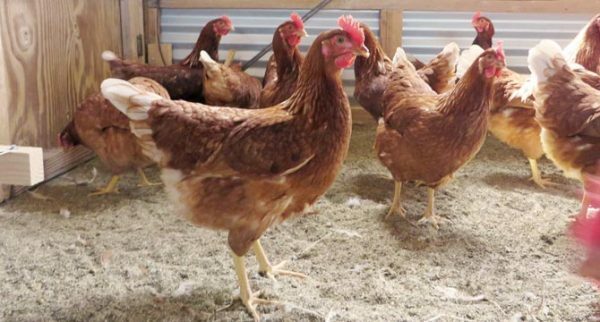 Inside their barns, each hen is free to roost in soft nest boxes or retreat to perches. This allows them to feel protected if they get into a “tiff” with a fellow hen, and feeds their curiosity by surveying their surroundings. Our hens are also given dust baths to bathe as they would in the wild, which keeps them comfortable by preventing mites or parasites from irritating their skin. In addition to providing spacious shelters for their flocks, our free range and pasture raised family farms allow them open access to the outdoors. This way each hen may roam her pastures as she pleases, feel the sun beat warmly on her back and squish the soft grass beneath her feet. Hens are naturally social animals, so our farmers ensure they have the freedom to interact with their fellow hens in the most natural way possible, indoors and outside. With this healthy, happy lifestyle, our hens produce the best, natural eggs.